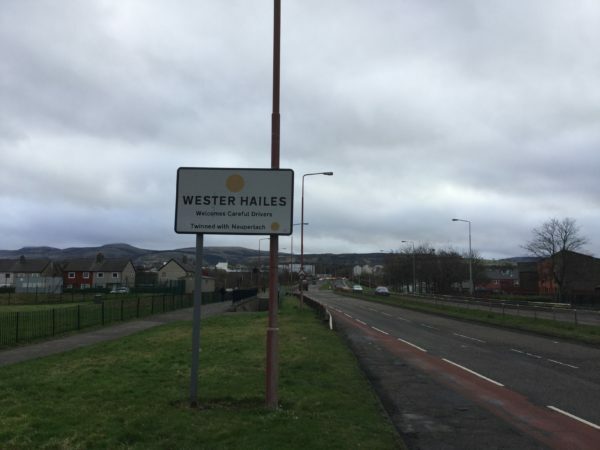 The City of Edinburgh Council have released information on roadworks which will be taking place around Wester Hailes over the next week. Carriageway resurfacing. Bus diversions here. Road closed 7.30pm – 6.30am each weeknight. There will also be rolling road closure between Murrayburn primary school to St Nicholas Parish Church to allow for a Remembrance Parade on Sunday 11 November, 10.00am – 10.45am.